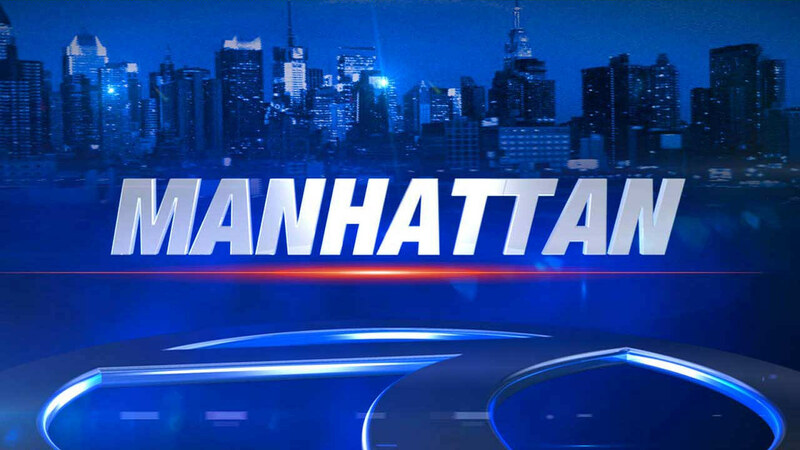 MANHATTAN, New York (WABC) -- A New York businessman has been charged with securities and wire fraud in connection with a 10-month scheme intended to defraud investors of over $95 million. Andrew Caspersen, 39, is a partner in the New York office of a multinational financial services firm involved in private equity and alternative asset advisory work. Prosecutors said Caspersen fraudulently solicited investments in securities by falsely representing his authority to conduct deals on behalf of his employer. According to the U.S. Attorney's Office, he claimed that investors' funds would be invested in a secured loan to an investment firm, when in fact, no security existed and no such investments were made. Instead, the funds were converted for Caspersen's own use without the authorization of his investors. Approximately $24.6 million from a charitable foundation and $400,000 from a hedge fund employee were converted by Caspersen for his own use, prosecutors alleged. He's then accused of using a portion of that $25 million to trade securities in his personal brokerage account rather than invest in the victims' funds as promised. A large portion of the funds in his personal brokerage account were lost as a result of aggressive options trading. As of March 18, the account where the $25 million investment had been wired had a balance of approximately $40,000. Shortly before his arrest, prosecutors said Caspersen fraudulently attempted to solicit an additional $20 million investment from the same charitable foundation and a $50 million investment from another private equity firm in New York. "To advance his $95 million fraud scheme, Caspersen allegedly put on a shameful charade - creating fake email addresses, setting up misleading domain names, and inventing fictional financiers," said U.S. Attorney Preet Bharara. "When confronted by a suspicious client who had invested $25 million, Caspersen had no good answers. He will now have to answer to federal securities and wire fraud charges." Each of Andrew Caspersen's counts carries a maximum term of 20 years in prison, $5 million fines or twice the gross gain or loss from the offense. The maximum potential sentences are prescribed by Congress and any sentencing of the defendant will be determined by a judge. Separately, the SEC filed civil charges against Caspersen.